Last January, you received your children’s profiles. Our educators filled the observation grids to provide you with as much information as possible about your little ones. If you have any questions, do not hesitate to come see them, they will be happy to discuss these with you. If you have more serious concerns after reading these, I would like to inform you that the resource person in your Centre is there to assess the situation with you and to suggest resources available in the community. In addition, I would like to inform you that kindergarten enrollment is already underway. At any time, you can talk to school staff about upcoming meetings and how to register your child. If you have any questions related to this topic, please email me at marie-catherine.rivard@petitvoilier.ca or discuss it with the director of your centre. Several parents have questioned us on whether their child is ready to go to kindergarten next September. I want to reassure you on this subject. There are still six long months before school … at the rate at which the brain of a 4-5 year old child develops, chances are that your little protégé has acquired the necessary skills to have a good start in school by then. Hold a pencil, brush, scissors, etc. As you can see, it is not just about learning to read and write, but also about giving them a taste for learning and living in a social context. 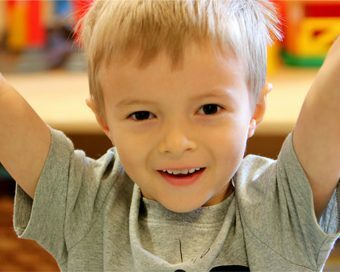 It is the kindergarten class that must be ready to welcome your child and not vice versa. 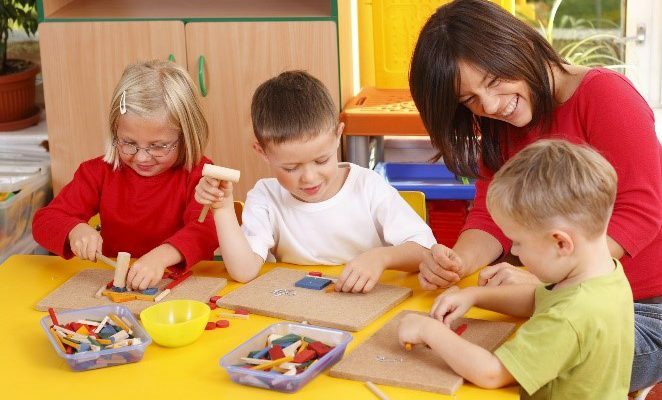 Kindergarten is an important stage in their lives and a perfect opportunity to integrate the school system while respecting their pace of development by enabling them to socialize through play. 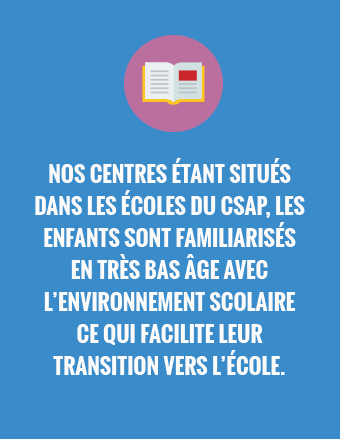 It is good to know that the CSAP designates a teaching assistant for children with developmental delays, specific diagnoses or behavioral disorders in order to integrate them in school and so give them every chance of success. A transition meeting is normally held between the parents, the daycare and the school in June. The parents concerned will be informed in a timely manner. For the other children, they will all be ready and proud to join the ‘big kids’ next September!